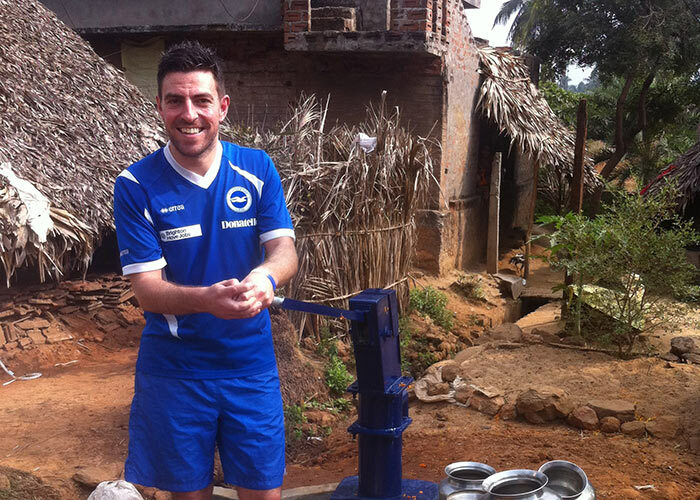 To kick off world water week in March 2012 drop4drop teamed up with Albion in the community (AITC) to provide 22,374 people (the capacity of the Amex stadium) in the developing world with clean water. AITCs Carl Southwell joined the team on their trip to Andhra Pradesh India to visit some of the projects bringing clean water to thousands of people. Carl and the team also visited a local school catering to the children of the surrounding communities. 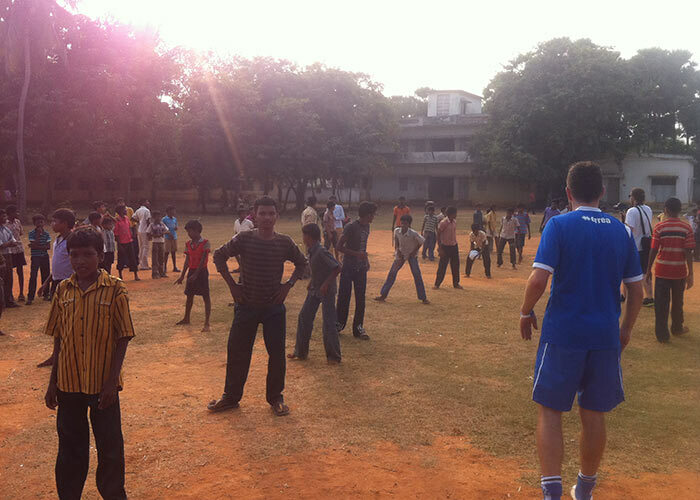 Carl ran a football training session with the kids and gave footballs to the school.